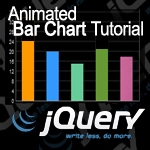 Bar Charts are cool and so is JQuery, smack them together and what do you get? 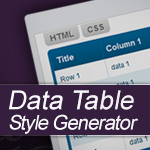 Well... Join me to find out as we get down and dirty in making a Bar Chart from scratch with no plugins. 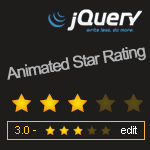 As the days pass I am forced to learn more and more about JQuery. Of course loving every minute of it. 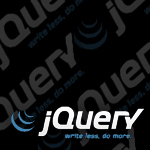 Today is about looping through some elements with JQuery. Here is a US States list in a couple different formats for quick copy and paste into your custom forms. 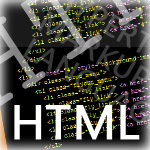 php_exif.dll – The specified module could not be found. 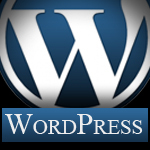 I had an error in my wordpress with my php_exif.dll – The specified module could not be found. This is how I fixed it. It may help. Stacking $(this) and other element selectors can be frustrating to some at times. This is a quick one to assist with it. Attempting to check the value of a form checkbox field? I was and it was always returning on. Find out why.